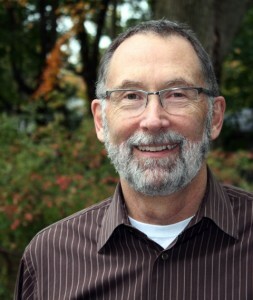 Bob Parker is a Common Ground board member. Bob is a retired arts educator. For 30 years he was a teacher and the Director at ACES Educational Center for the Arts in New Haven’s Audubon Arts District, and served as the Director of Communications for ACES just before his retirement. He has served as a board member and advisor to arts and education advocacy organizations including: International NETWORK of Schools for the Advancement of Arts Education, Connecticut Alliance for Arts Education, Connecticut Commission on the Arts, International Festival of Arts & Ideas, and the Arts Industry Coalition of New Haven. Bob’s interest in the arts, education and New Haven continue as a volunteer; he serves on New Haven’s Commission on Arts, Culture and Tourism, the Southern Connecticut State University Alumni Association, and New Haven Sister Cities, Inc.